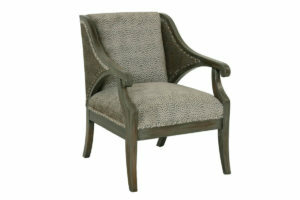 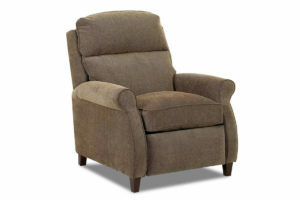 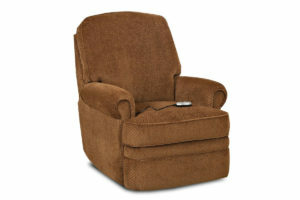 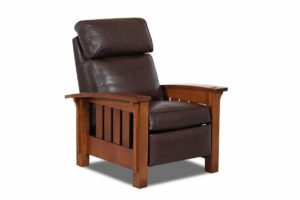 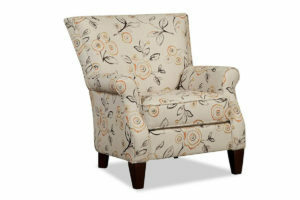 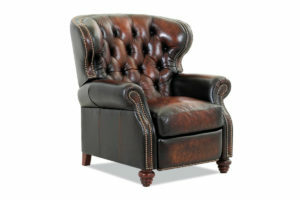 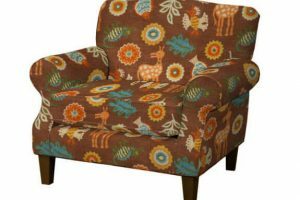 We offer a wide variety of Chairs to meet your decorating and every day living needs. 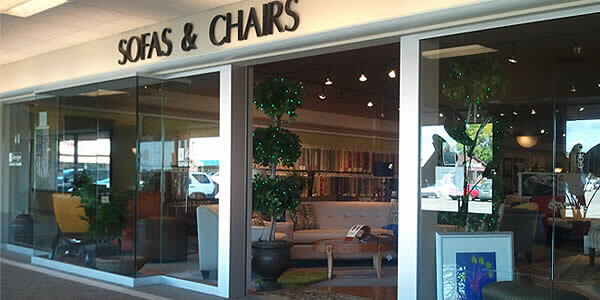 Bring in your paint and design samples and we can custom build you a chair from your choice of hundreds of chair styles and thousands of fabric and leather coverings as well as your choice of wood accent. 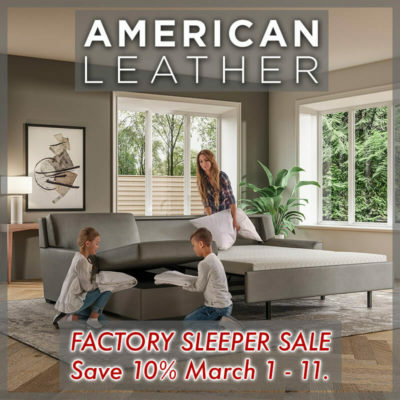 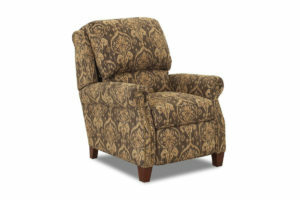 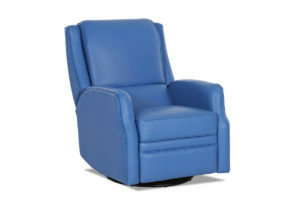 We also offer a most luxurious selection of comfort Recliners as well as a wide range of living room, dining room and accent chairs to provide solutions for your individual needs. 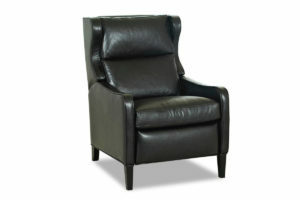 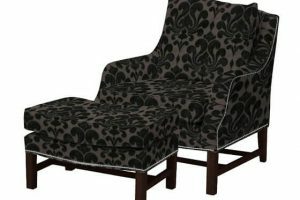 Many of our chairs have matching sofas or sectionals. 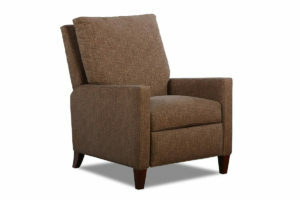 Our showroom locations serve Minneapolis and St. Paul Minnesota and the surrounding communities.